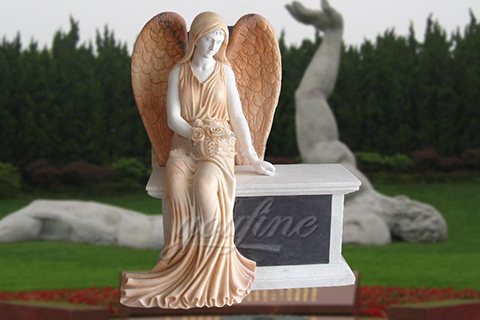 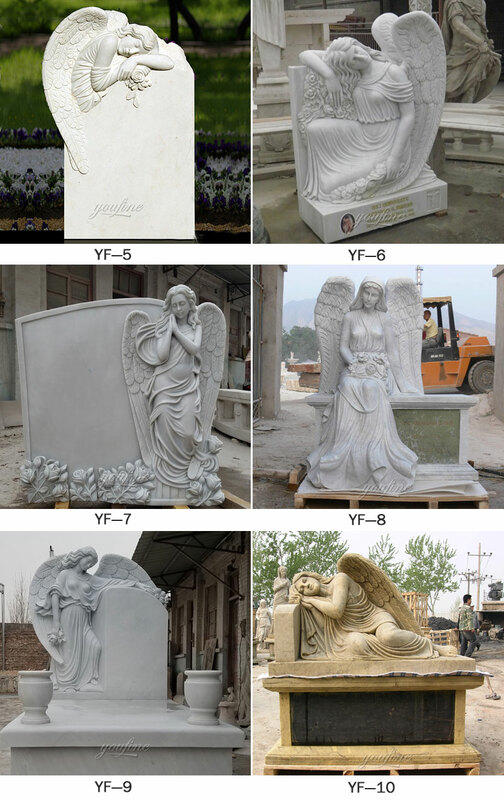 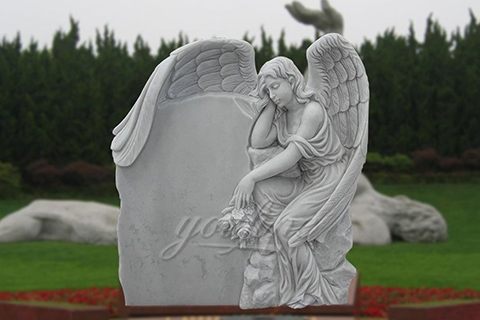 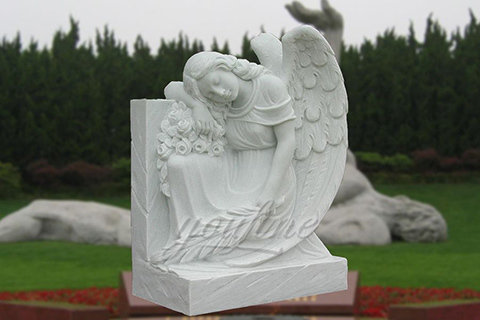 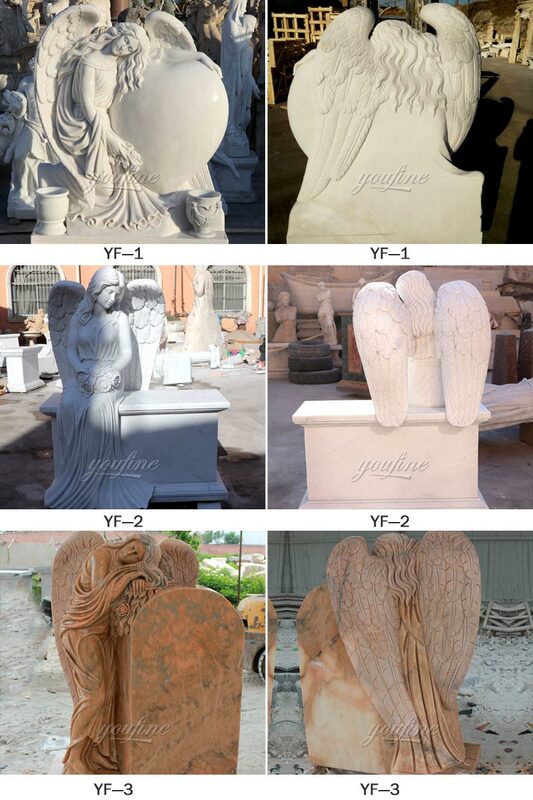 The Peace Angel Garden Statue is made from high quality polystone. 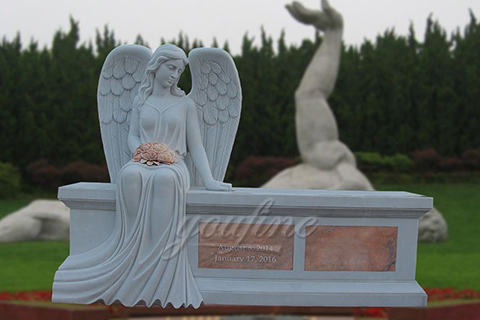 … Double Deep Bronze Headstones. 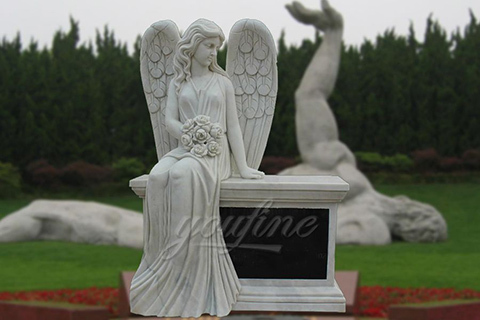 … Statuary Rocks.